On this day way back in 1057, Macbeth, the King of Scotland died in battle, due to the invasion of Scotland by England. 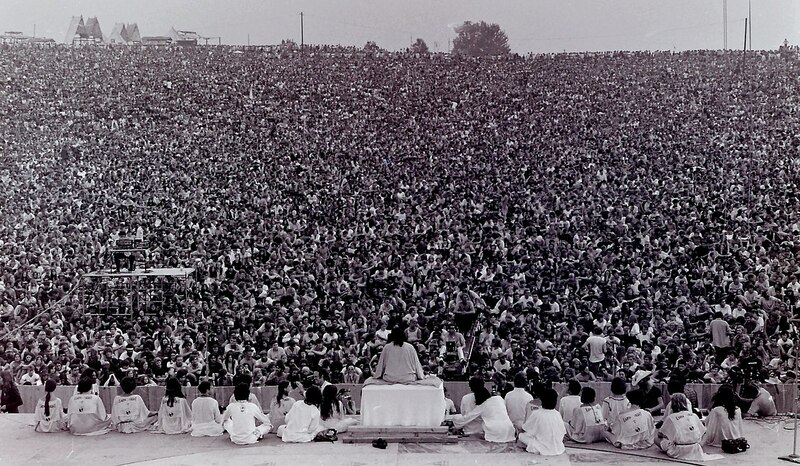 Also on this day back in 1969,the beginning of one of the most famous music festivals in history, Woodstock, was held on a dairy farm in Bethel, a town in Sullivan County, situated in New York State. To discuss these major events in history, Breakfast producer Tom Rohde joined Jennie Lenman in the studio.